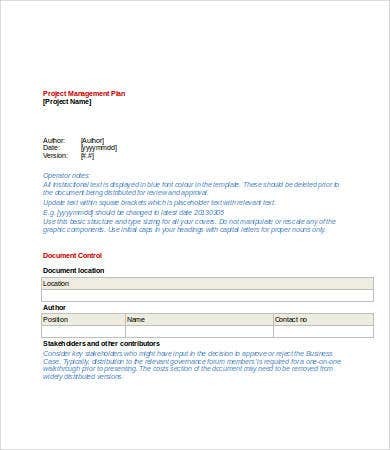 According to the Project Management Body of Knowledge (PMBOK) a project plan is a formal approved document used to guide both project execution and project control. It is mainly created to have written planning. 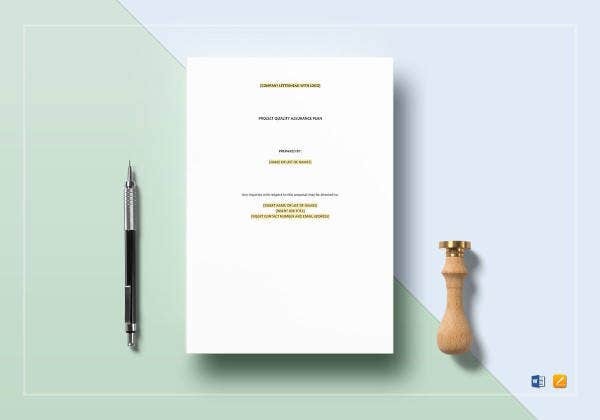 It consists of a list of decisions to process communication among the people concerned with the project, its cost, and schedules. 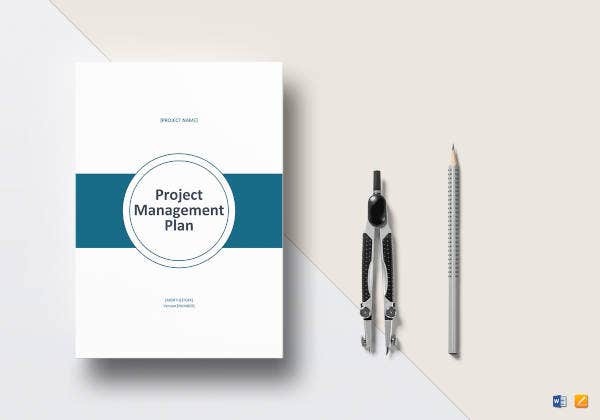 The manager of the whole project is the one who creates the plan. The plan should then be agreed by the team. 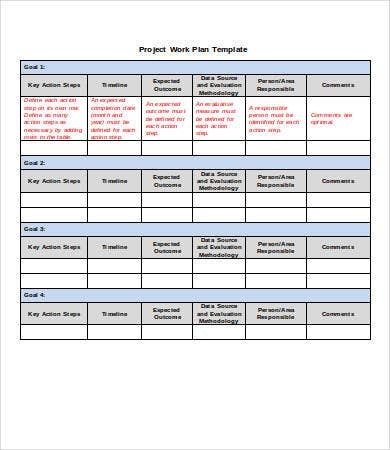 Creating a project plan requires a lot of brainstorming and organized thought process. Putting the detailed project into writing is hard work and when not careful can be a mess. This is where our Project Plan Template comes in. They are clean and custom made to suit your project’s direction as much as possible. Direction. The team needs directions to be able to act upon the tasks needed to be completed. Planning ahead gives directions and prevents delay. Resources. Resources are needed by the team in order to execute. 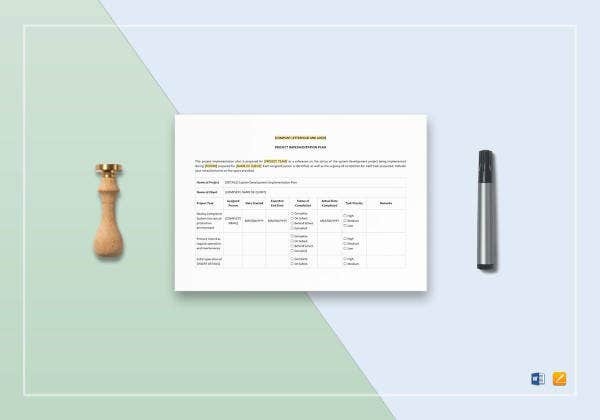 Planning ahead gives you a glimpse on how much resources you are going to need. Accountability. There should be proper tasks assigned to specific people so that these duties would be executed well. When a team member is assigned to a task that falls under his expertise, he should be held accountable and should do the task properly. Anticipation. Problems may surface at the execution phase, and so with planning, these challenges can be anticipated and dealt with easily. Discovering skills. 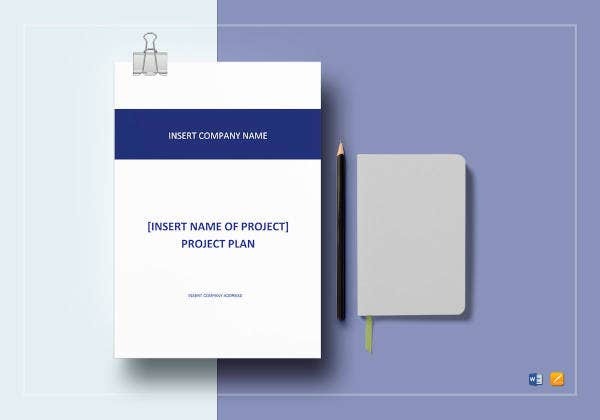 As the project rolls along in its execution phase, some team members may be assigned some particular tasks and probably discovers his or her niche. Learning lessons. Mistakes are inevitable, no matter how much we try to avoid them. Though the project may seem perfectly planned out, there could be tumbles. And during these tumbles, the team may consider this as a lesson learned. 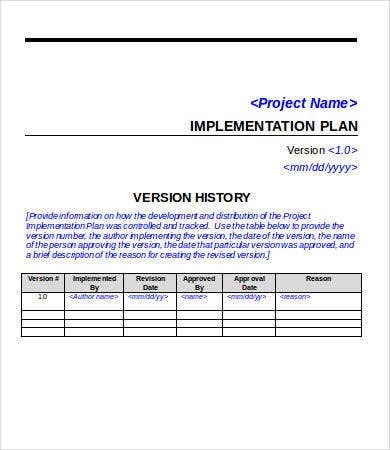 So the next time a project is carried out, fewer errors could be made. 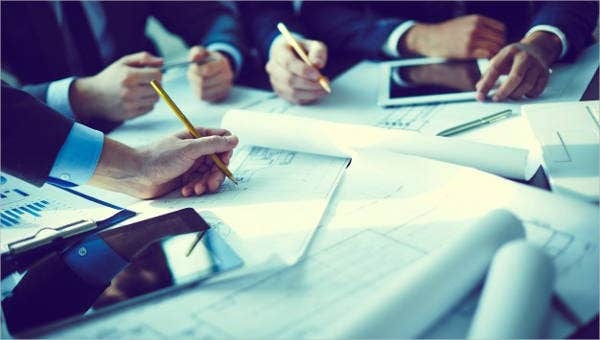 With proper planning and with a proper project plan, your project should go through execution as smoothly as possible. 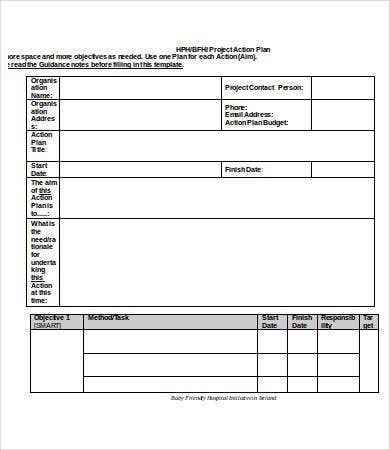 Check out our Project Execution Plan Template and Project Management Plan Template samples to help you further organize and create forecasts for your project during the management and execution phases. 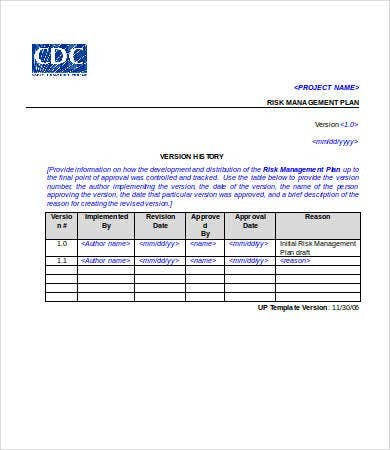 The project plan document is important so that tasks could be facilitated right on time and without delays. These plans usually ask the questions what, why, when, and how. 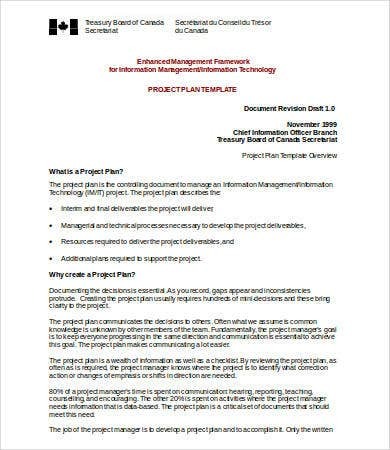 These questions should be answered properly in the project plan so that it could have a purpose. 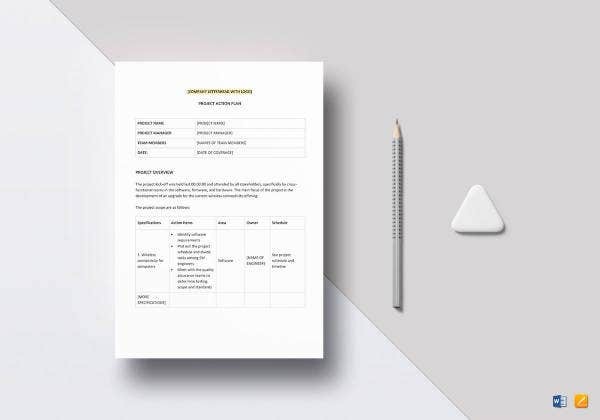 You can definitely focus on other aspects of this project with these types of templates. They are simple to use and free to download. Try them out now!